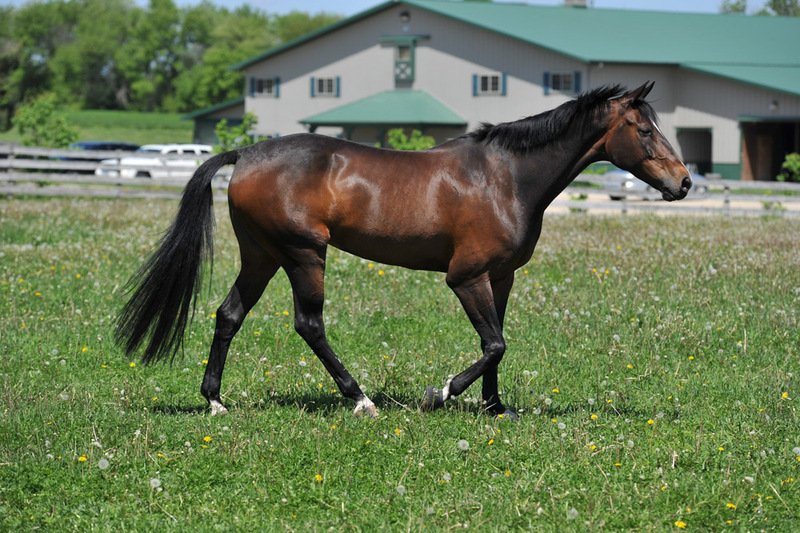 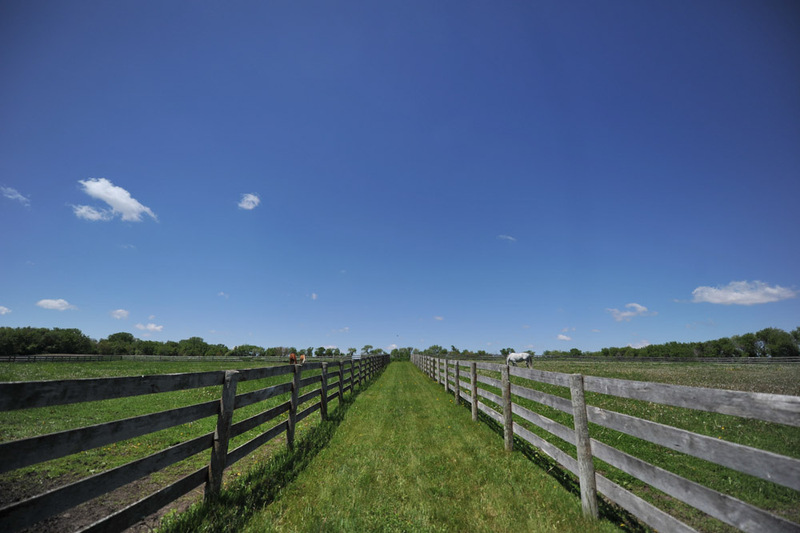 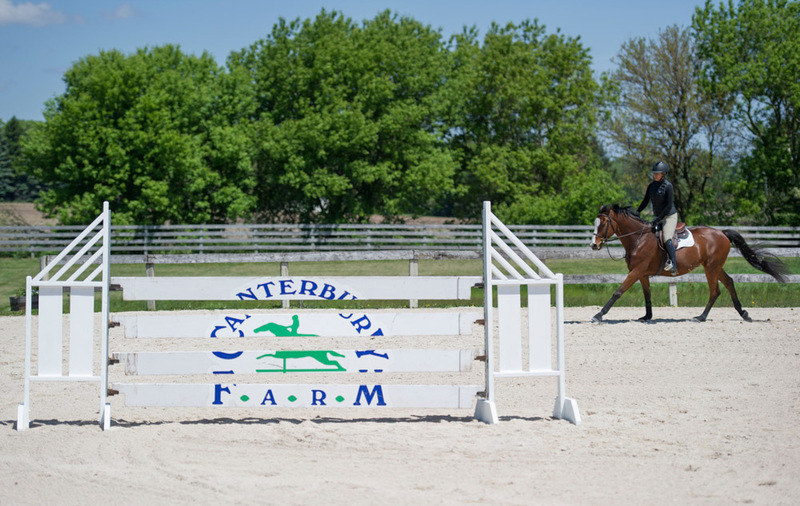 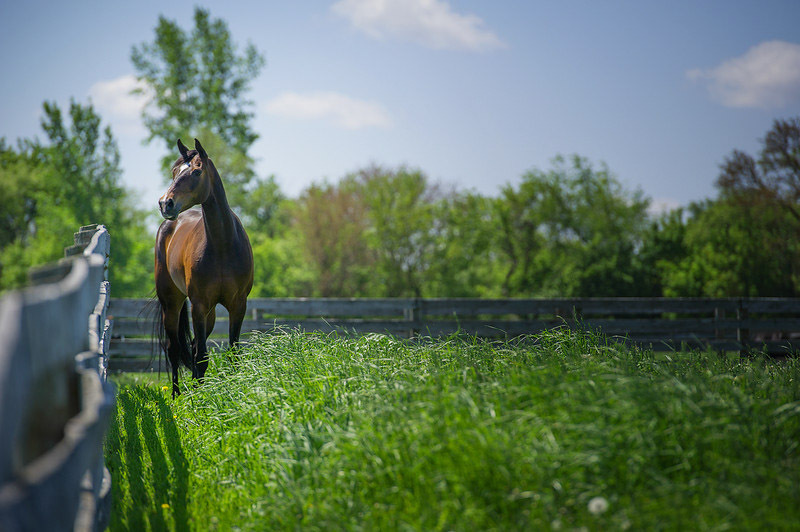 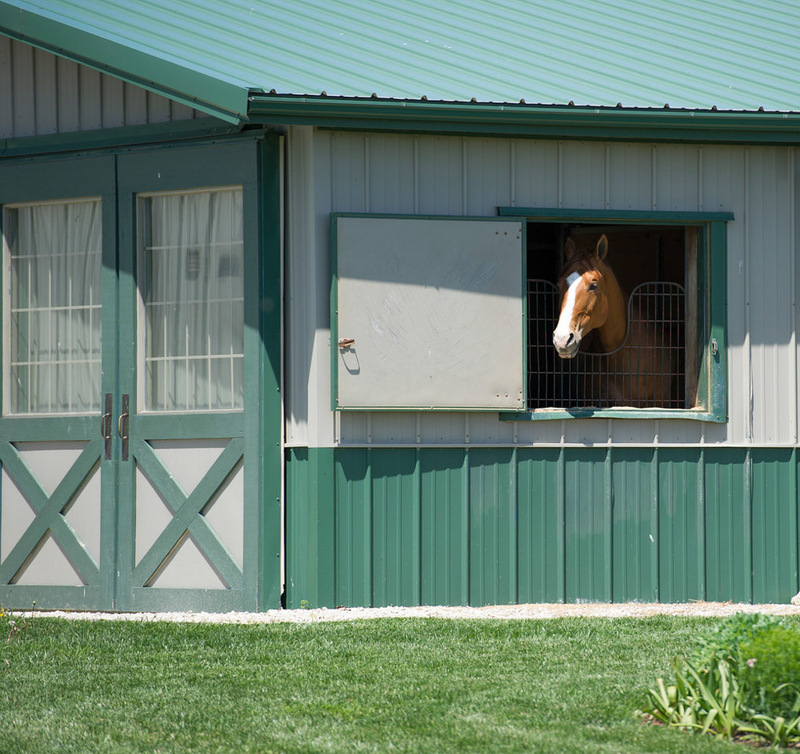 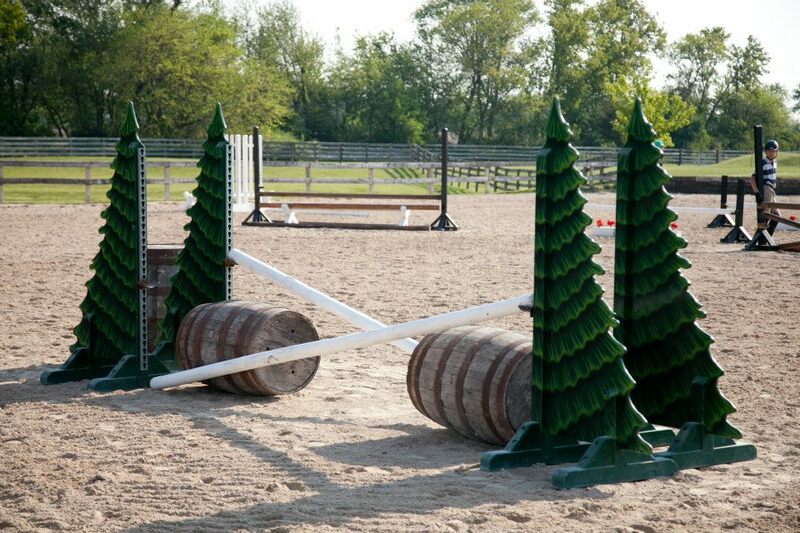 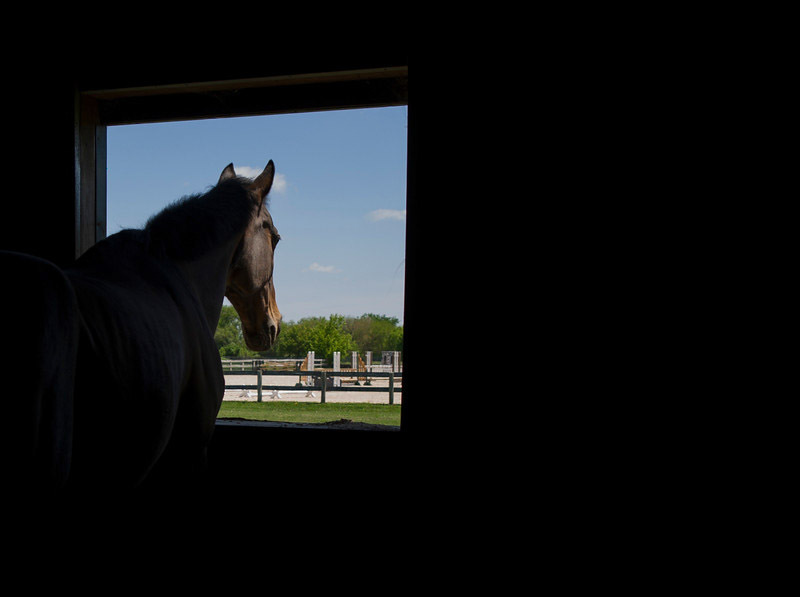 Canterbury Farm is Northern Illinois’ premiere full service barn, we have everything you need and want for a comfortable and successful boarding and/or training experience with your horse. 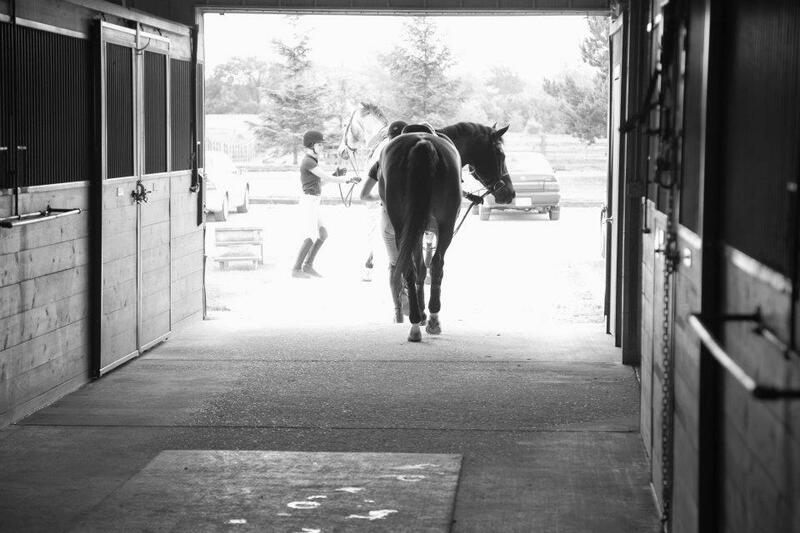 It is our highest priority to ensure efficient and safe care while providing a great experience for every rider and horse that joins us. 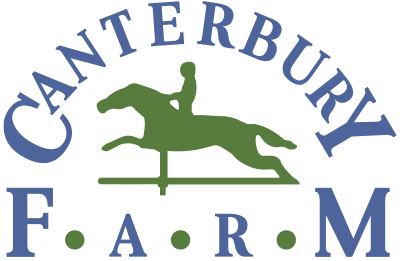 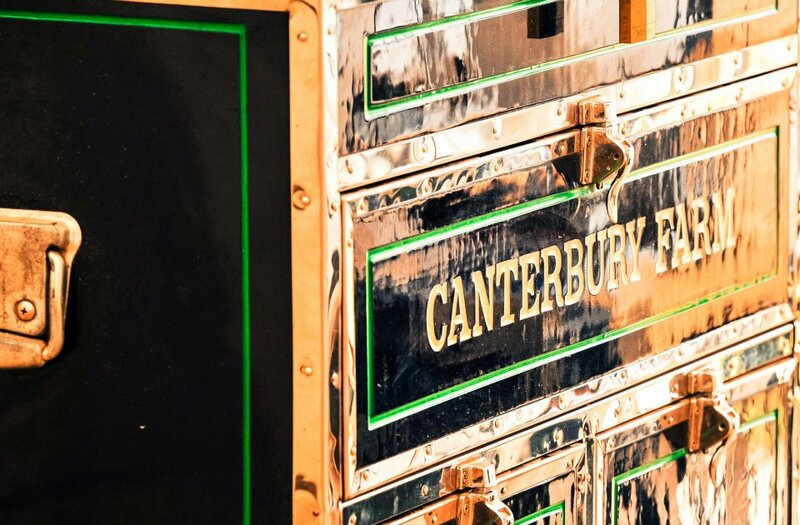 When you join Canterbury Farm you become family. 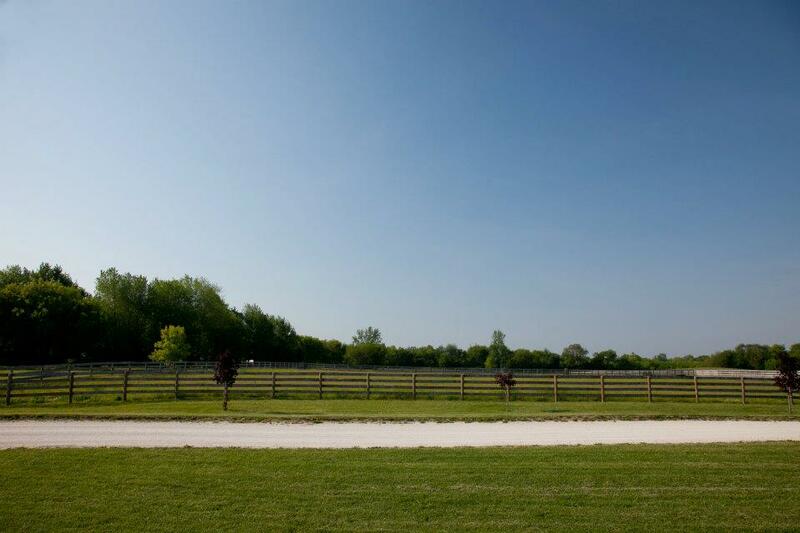 A heated barn, indoor and outdoor arenas, Grand Prix Field, paddocks, tack rooms, wash racks, and 40 beautifully green acres for you and your horse to enjoy. 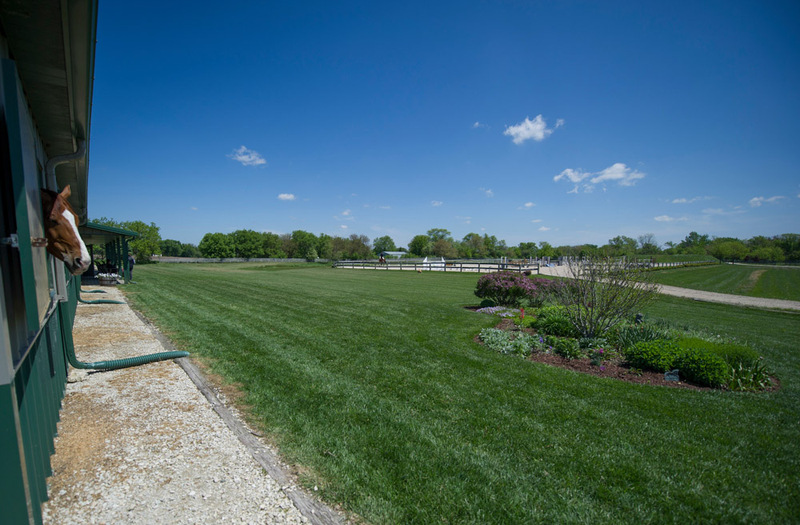 We have applied our extensive knowledge to provide you the utmost in quality care, personal attention and peace of mind. 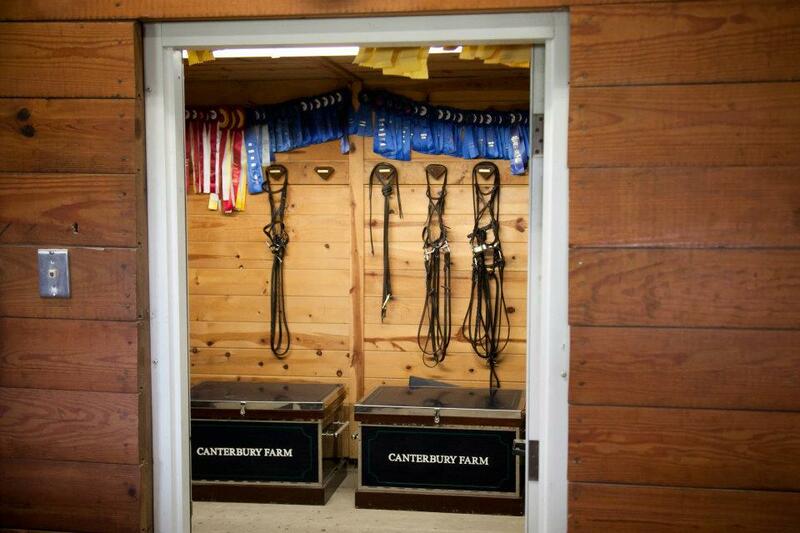 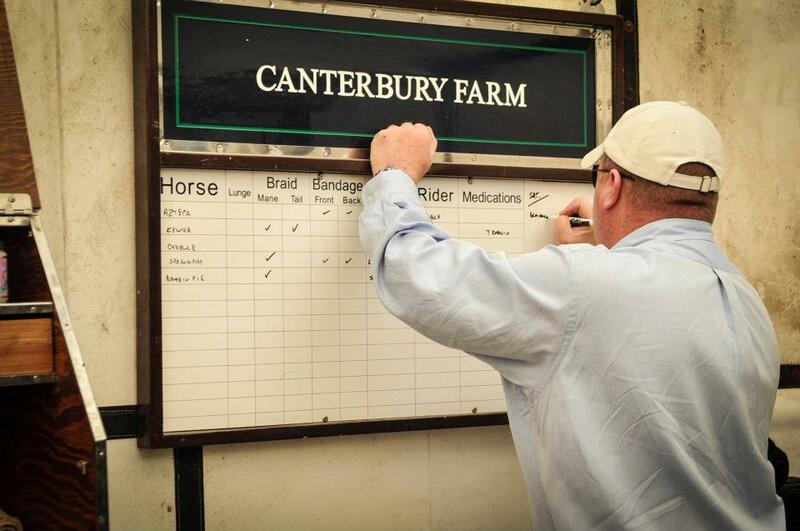 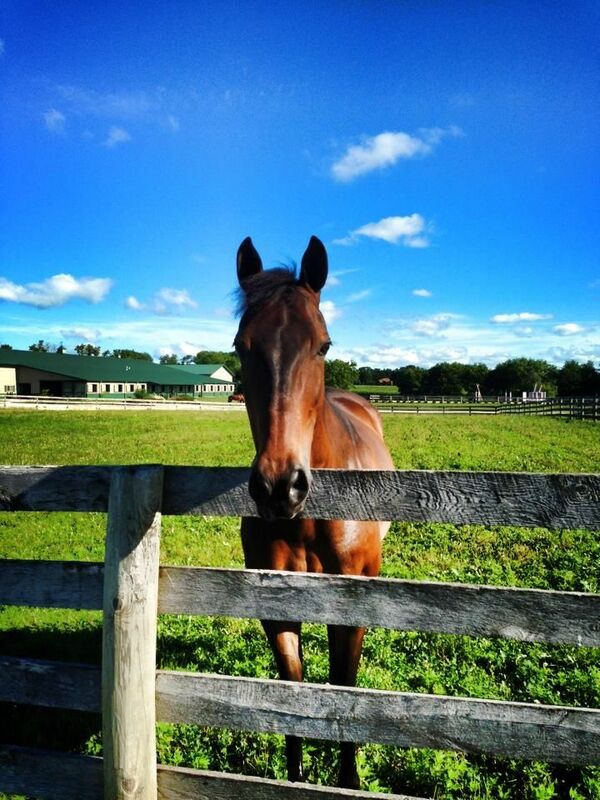 At Canterbury Farm, we treat our horses and customers like family. 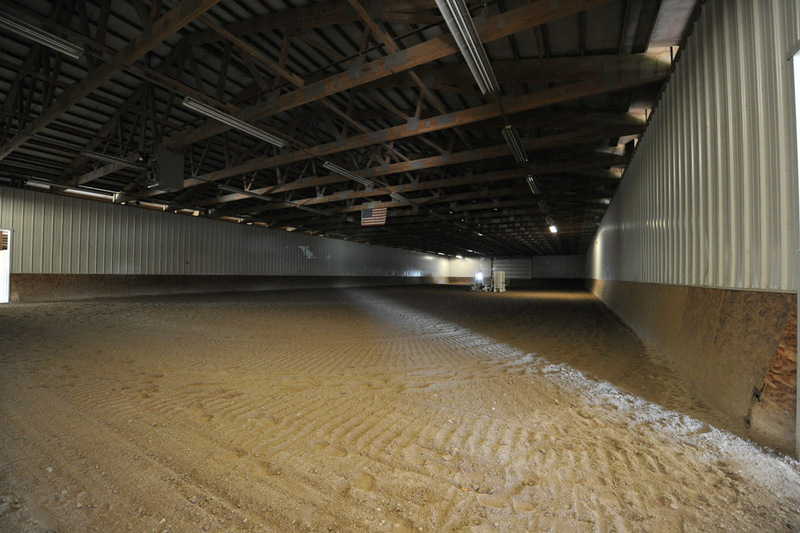 Contact us to learn more about us, our facility and our services; we hope you’ll join us!